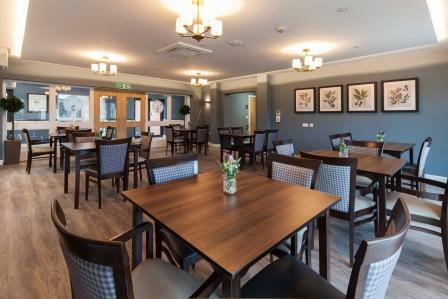 Wokingham Housing (WHL) is delighted to announce the completion of Fosters; a £7million independent living scheme for older people in Woodley providing 24 hour on site Extra Care. Loddon Homes, WHL’s sister company and a registered provider of housing, has taken ownership of the scheme as landlord to the 34 self-contained apartments as well as communal facilities, shared gardens and a restaurant serving fresh, healthy meals. The opening of Fosters marks a milestone achievement for WHL and its parent company Wokingham Borough Council. The Council faced a difficult decision in 2013 when they decided to demolish and rebuild the former Fosters Lane care home; now this purpose built, modern up to date scheme is forming part of WBC’s commitment to providing much needed affordable living options for older persons in the Borough, who are unable to stay in their own homes. The scheme was made possible through a combination of government grant from Homes England, developer contributions for off-site provision from house builders and loan finance. Residents will be moving into Fosters over the next couple of months so that they can be supported by the care provider in the transition to their new home. 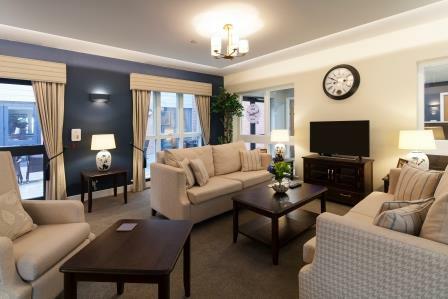 These new residents will have access to as much or as little care as needed from Wokingham based care provider Optalis, who maintain a 24 hour on site presence as well as delivering tailor made care packages to residents. 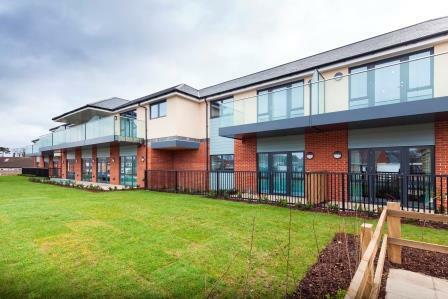 Gary Cowan, Chairman of Loddon Homes commented that “Loddon Homes maintained a close working relationship with WHL throughout the build of this development and we are all delighted with the completed scheme. 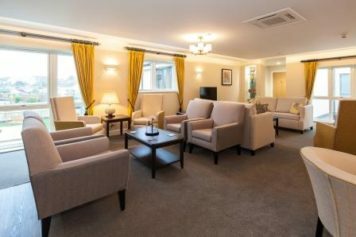 Living options for older people is a national issue and schemes like Fosters present a real solution to an increasing proportion of local older people who might otherwise have to continue to live in increasingly untenable situations in their own home or go into expensive residential care”.